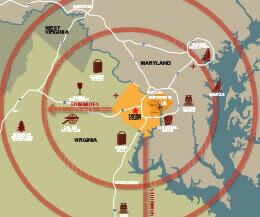 Why Visit Northern Virginia and the National Capital Region? 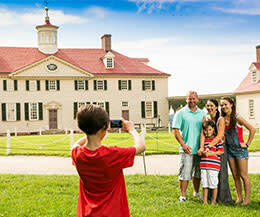 When the Jamboree draws to a close, bring your Scouts and families to Northern Virginia and Washington, DC, for a fun and educational getaway. 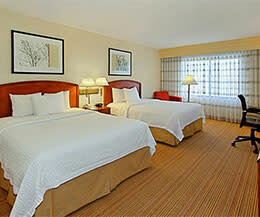 You’ll be surrounded by the monuments, museums, and history of America. And with easy access to two airports, it’s the perfect place to set up your base camp. Here are 10 reasons why you might consider adding us to your Jamboree itinerary. With its many monuments, memorials and museums, Washington, DC pays tribute to America’s national history like no other place. And the capital city appropriately offers the majority of these famous attractions, including the Smithsonian Museums, at no cost. You can also catch a baseball game, tour the U.S. Botanic Gardens, visit the Museum of the Bible, or just take a hike around the famed Tidal Basin where the cherry blossoms bloom each spring. 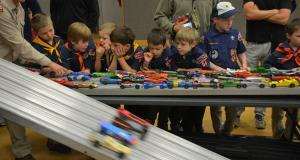 Fairfax County’s Park Authority keeps pace with all of the latest scouting programs, from Journey programs to environmental workshops to skill-based programs that tie in with merit badge requirements. Whatever adventure it is you seek, our parks will have something in store for you! Click here for a list of sites that offer badge programs. George Washington’ home at Mount Vernon offers a variety of ways for Scouts to learn about America’s First President, including a scouting booklet, adventure map, and badge opportunities. Learn about Washington: the soldier, the farmer, the businessman, and the statesman at the most visited historic estate in the United States. Enter the spectacular 10-story high hangar of the National Air and Space Museum Steven F. Udvar-Hazy Center. 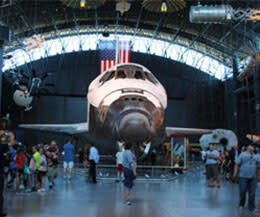 This Smithsonian Museum is filled with thousands of some of the world’s most important air and space artifacts including the Space Shuttle Discovery. Visit the IMAX theater or take a thrill ride in the museum’s Flight Simulators. We have plenty of room! Our hotels welcome troops to come visit with affordable rates and programs for student groups. And with over 100 hotels available to choose from, you&apos;ll have your pick when it comes to brand, style, price, and location. Let us help you find the perfect match. Just tell us a little about yourself, what your travel dates are, what specifics you&apos;re looking for, and we’ll do the rest! Your troop can appreciate nature and enjoy team-building activities such as rope-climbing, zip-lining, and more at Go Ape! 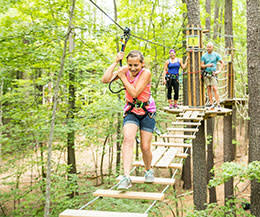 Zip Line & Treetop Adventure or at Adventure Links at Hemlock Overlook Regional Park. These adventures not only bring you and your scouting friends closer together as a team, they create lasting memories that will last a lifetime. Make sure you call ahead to schedule your groups arrival as peak season is generally very busy. The Wildlife Refuge at Mason Neck State Park was established as America’s first refuge for the Bald Eagle and is home to many of these majestic birds today. 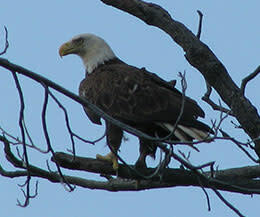 And aside from the Bald Eagles, you&apos;ll find numerous other birds and local wildlife here that call Mason Neck home. Also, there are many other activities for you and your group at the park like guided kayak tours, hiking, and bike rentals. After your amazing week at the Jamboree, your troop will appreciate some downtime with a variety of fun activities including miniature golf, laser tag, water parks, and much more. When you just want to head out and have a little fun, we&apos;re sure you&apos;ll be pleased with everything we have to offer. And with activities located throughout the county, no matter where you&apos;re staying you&apos;ll always find something to do nearby. Click here for some fun ideas for the troop after the museums have closed and the sun has gone down. 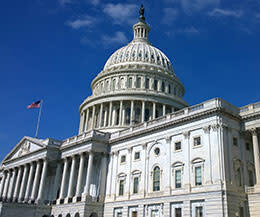 Thousands of students come to the Nation’s Capital every year to immerse themselves in the history of the United States. There are boundless opportunities to plan a historically themed getaway adventure based on American Revolutionary War history, Civil War battlefields, or other essential eras of US History, all of which have deep roots here in Virginia. 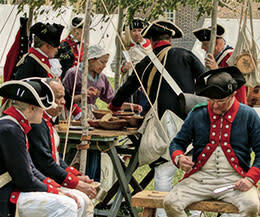 Click here for a preview of the living history and educational experiences available in the area. The opportunities to explore are nearly endless with so much to see and do within a 60 to 90-minute drive. 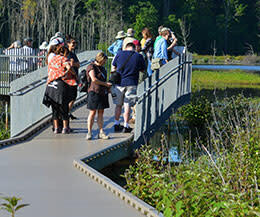 From Civil War Battle Fields, National Parks, and historic towns like Annapolis and Baltimore nearby, there are dozens of daytrips that are available to you when you set up your base camp in Northern Virginia. Click here for some ideas.